Friday, Sep 29, 2017, 10 a.m. – 2 p.m.
Find out more about the free technology, discounts, and services available to you as a UW student. 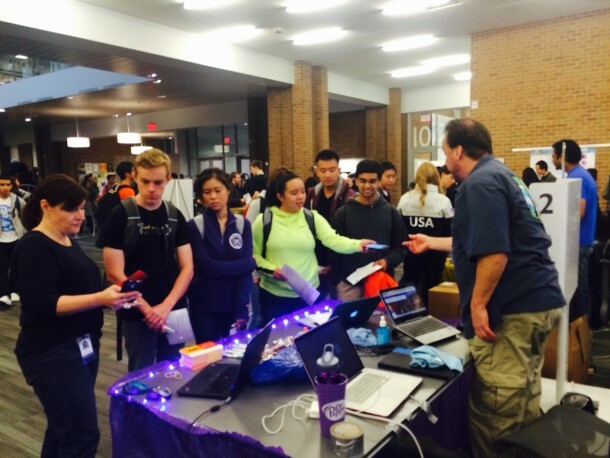 Visit booths from several UW units, and also external vendors including Microsoft, Tableau, AWS, Google, and more! Enter the student drawing for a chance to win great prizes. We’ll have many free gifts for attendees on a first come, first served basis. Also meet Odegaard Library staff and learn about all the resources, services, and student perks available at Odegaard.